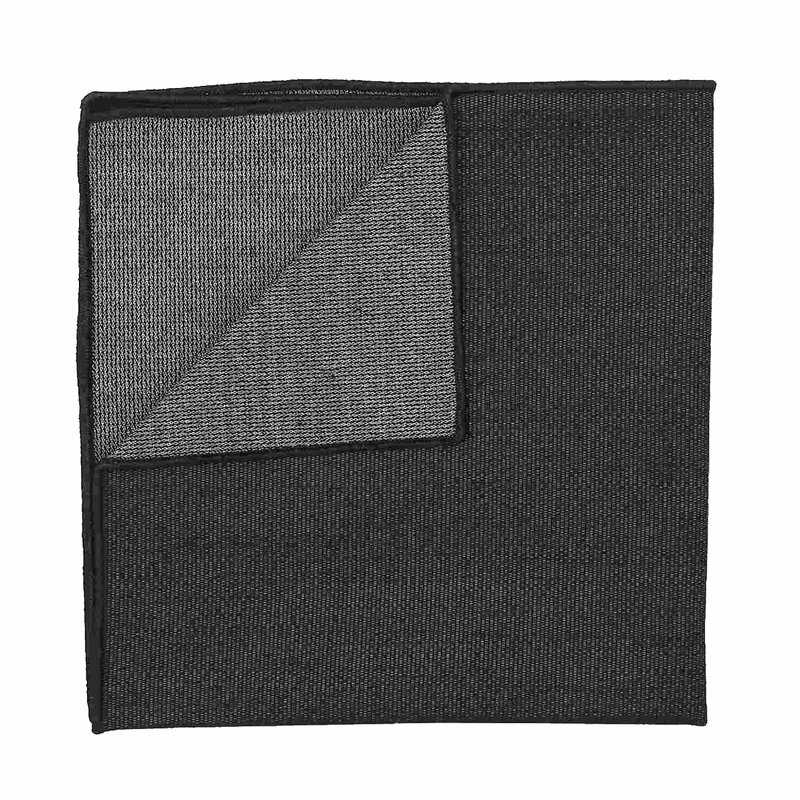 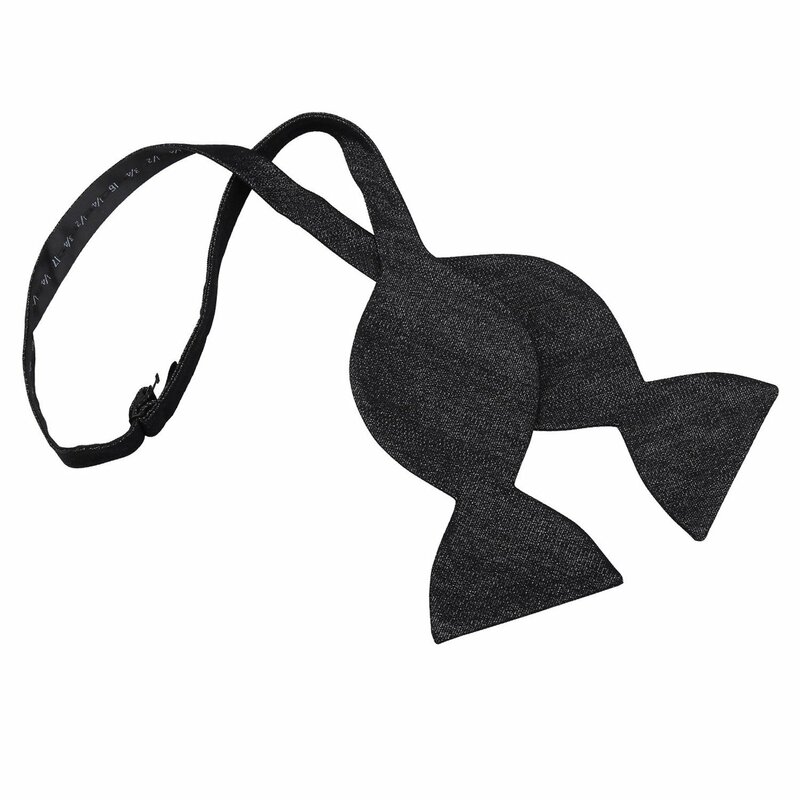 Complete your getup with this fine charcoal grey ottoman wool butterfly self tie bow tie by James Alexander. 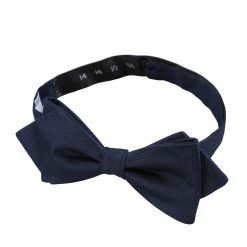 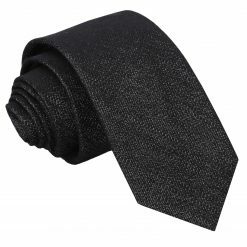 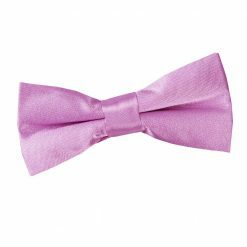 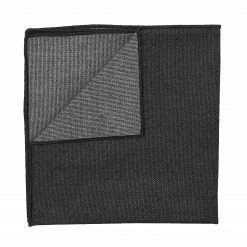 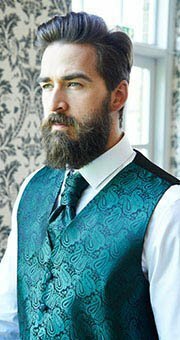 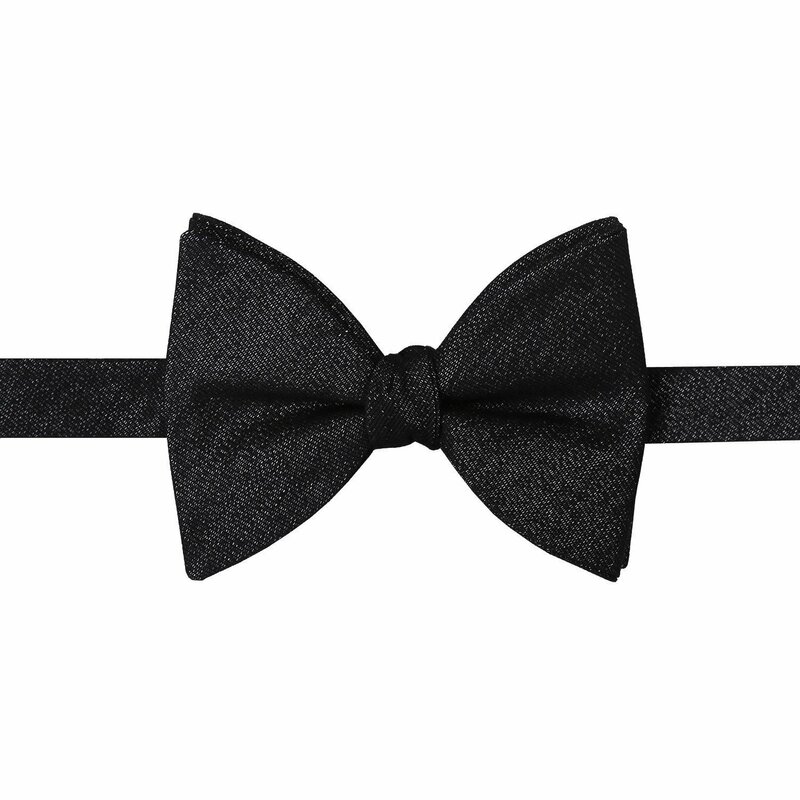 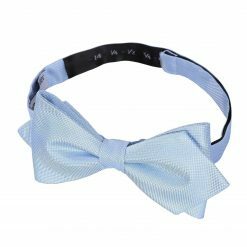 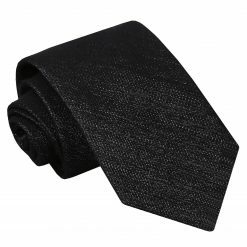 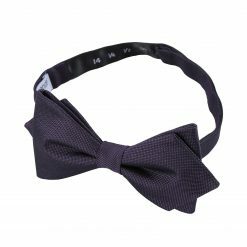 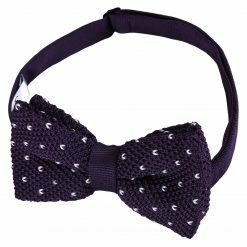 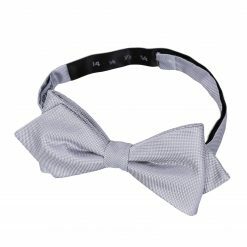 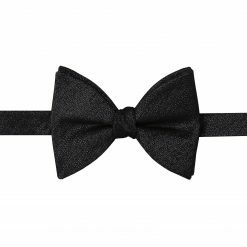 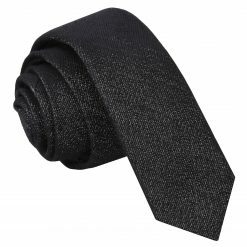 Made by hand with the finest workmanship and classy wool fabric, this charcoal grey ottoman wool butterfly self tie bow tie will surely turn heads your way. 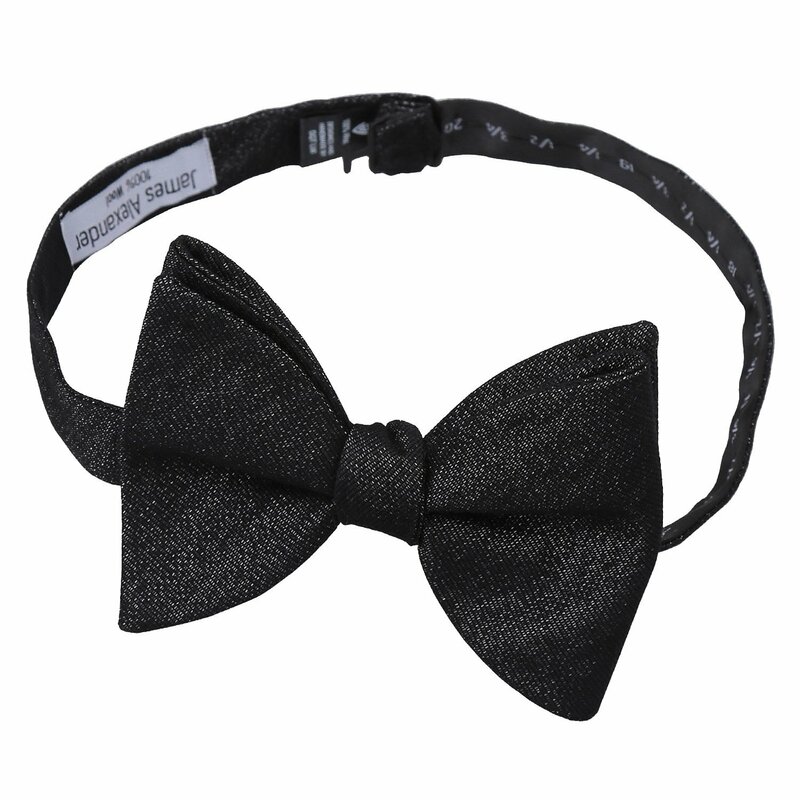 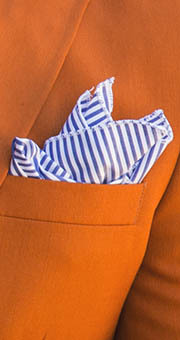 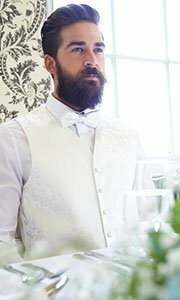 Whatever it is you have to dress up for, James Alexander will show off the sharp and stylish side in you!